Digital Leaders take the reins! 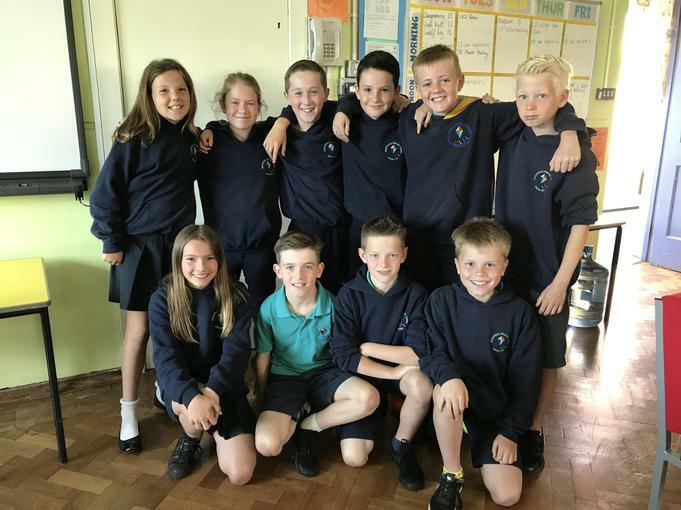 Rhydypenau Digital Leaders have decided that they would like to take the reins of publicising events as and when they happen at our school. We look forward to seeing many live updates and photographs of the things that the children (and staff) get up to!